30% of startups fail due to lack of managerial experience. Lay the foundation for success by partnering with a web/mobile development agency to fill the void. Choosing a web/mobile development agency can be the difference between sustained success and failure. The impact of tailored strategic initiatives that brings value to organizations can promote future growth. 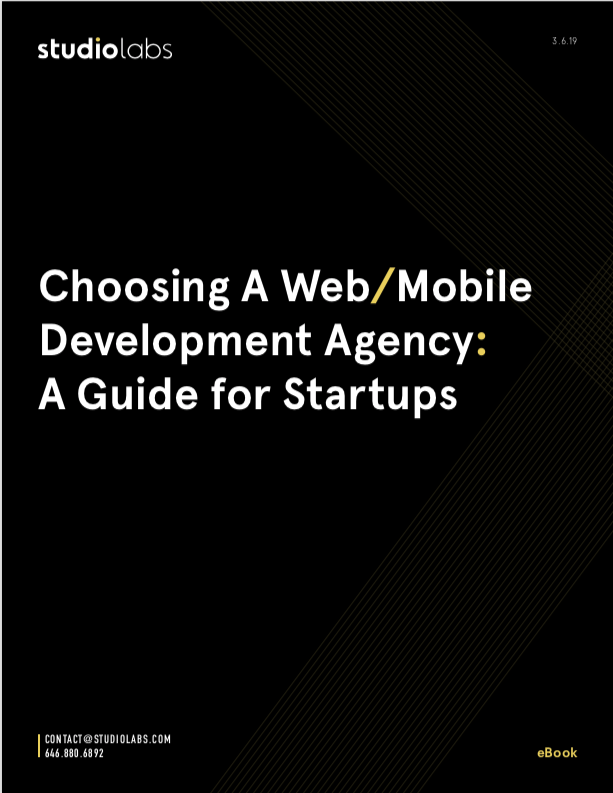 When it comes time to selecting the right web/mobile development agency, there are steps you can take to maximize ROI. Choose the right web/mobile development agency to facilitate business growth. Being proactive in your web/mobile development approach can ensure your startup reaches its full potential.